Google portrays an image similar to the King Midas who had the powers to turn anything and everything into gold with his touch. From Android to Google Maps and the leading search engine – Google is definitely the world’s greatest tech giant. 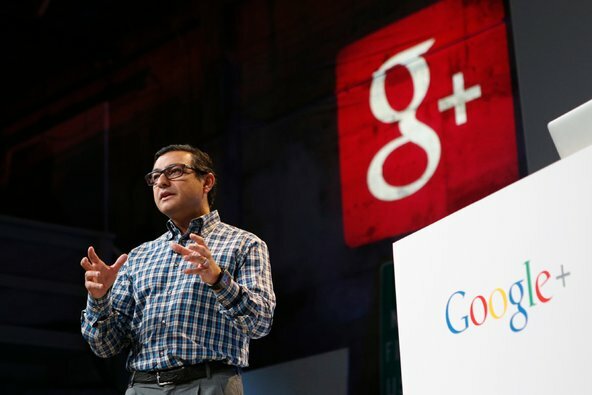 However, just like any other company – Google has also faced its fair share of loss and product failure. Here, we have compiled a list of products that have ended up in Google’s graveyard. Take a look! Before Google Search was launched, patrons of Google used Answers for search queries. The Answer service lasted for four years and ‘retired’ due to lack of users in 2006. Google Offers is the ancestor of today’s Groupon and offered a daily dose of coupons and discount offers. However, the trend died down and so did Google Offers. 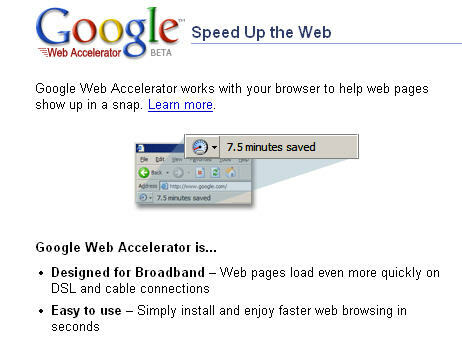 Google Web Accelerator was initiated to fasten webpage load time. Unfortunately, the product had faced several glitches and had to be closed down. Google came up with its video platform in answer to YouTube. However, the video-hosting platform was unable to divert users from YouTube and had to be demolished. To compete with Twitter, Google purchased Jaiku – a micro-blogging platform from Finland developers. Unfortunately, due to lack of users, the Jaiku had to be eliminated from the list of Google products. To enhance health and wellbeing in their users, Google came up with their “Health” product that allowed users to share their health records with participating healthcare providers. It was discontinued due to lack of interest from the users along with privacy issues. Google X lasted for only one day where it aimed to allow users to search based on categories. The interface for X was similar to Apple MacOS dock. However, the X did not create the intended buzz and was later repurposed for Google’s research division. Similar to ‘Second Life’, Google’s Lively was a virtual world where users could connect with their friends. 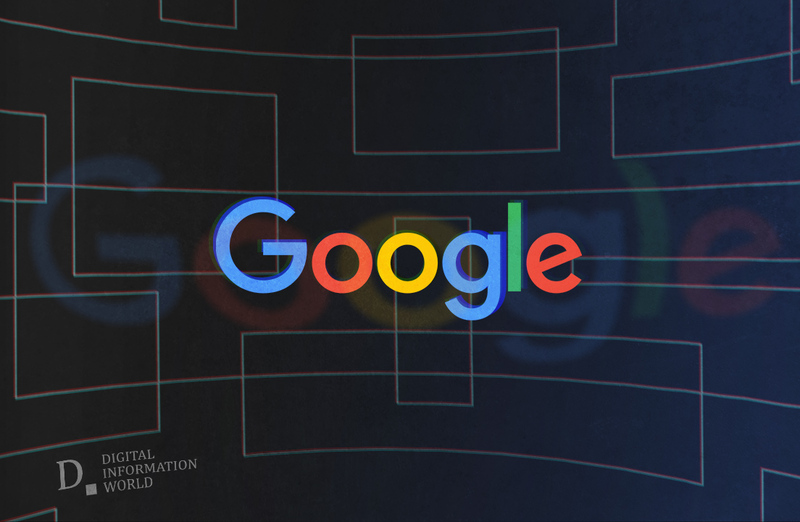 However, Google decided to discontinue Lively within four months of its launch as it “reduces their prime focus on search, apps, and ads”. A combination of instant messaging apps and social network, Buzz allowed users to chat, share media, and exchange statuses. However, Buzz was unable to continue the discussions for long and faced privacy lawsuit leading to its closure. Knol was Google’s response to Wikipedia. The tech giant even used the same font as the later and added articles on a variety of topics. Just like Wikipedia, the articles were user-generated. Unfortunately, Knol failed to attract the same amount of users as Wikipedia and was forced to close down. Google purchased the check-in service app from Alex Rainert and Dennis Crowley. However, the founders left Google due to frustrations and later Crowley launched Foursquare – in the same year Dodgeball was taken off the World Wide Web. 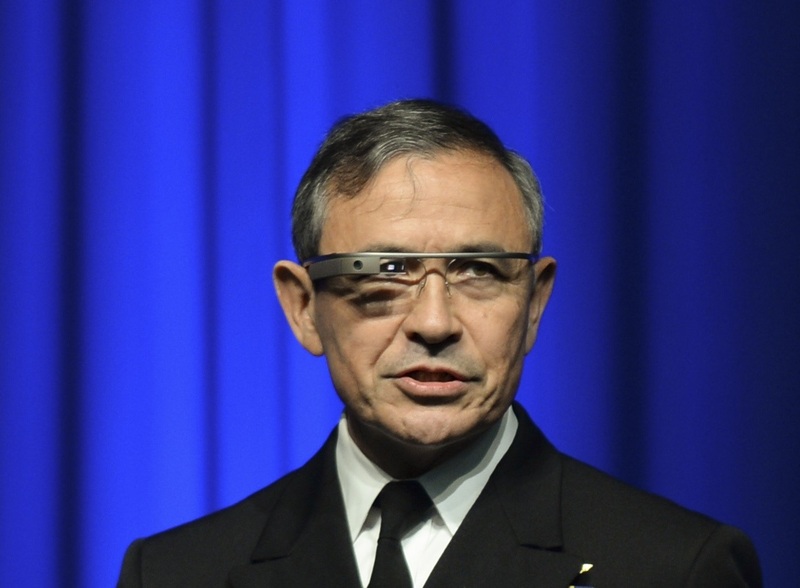 Glass, a brand of smart eyewear by Google allowed users to access browsers, camera, calendar, maps and other apps by voice commands. Unfortunately, Google Glass came with a high price tag and had several software issues that ultimately led to the closure of the product. Google’s Nexus Q served as the predecessor for today’s Chromecast and allowed users to stream videos from YouTube and other similar media directly to their television sets. Upon it is unveiling at a developer’s conference, tech experts slammed down the product claiming it was too expensive ($299) for the limited function it possesses. Due to this, Google shelved the product before it was released in the market. Created by the same team who developed Google Maps, the Wave allowed users to collaborate on one platform for messaging and editing of documents. 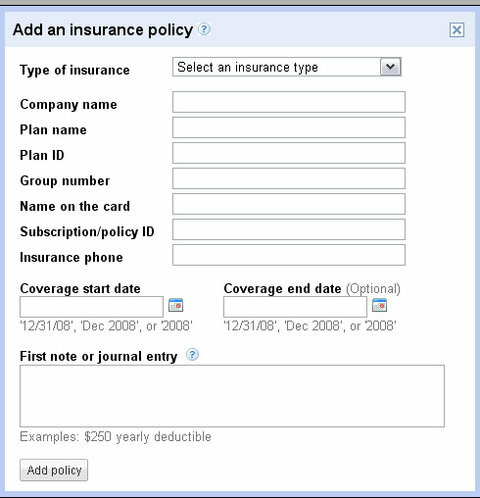 However, users became confused with the product and development for the same ended in 2010. Google Catalogs, an interactive shopping platform was closed down due to lack of interest from users. The tech company ended the mobile version of the Catalog in 2013 while the desktop version was discontinued in 2015. The news-reading app was quite popular with the users who had access to news stories from all over the world on a single platform. Surprisingly, the company pulled it down much to the user’s dismay citing low usage. iGoogle offered users the chance to customize their homepage with widgets. However, the personalized homepage product was shut down with Google claiming that there was no need for iGoogle when the same apps can be run on Chrome and Android. The social networking platform was quite popular when it launched. Ultimately, Google decided to shelf Orkut when other social media emerged in the tech world. Notebook, the ancestor of today’s Google Doc was a place where users can copy/paste links and share documents. The product was officially closed in 2012. The social networking platform that was supposed to compete with Facebook and LinkedIn is all set to close down by the next year. Reason for the sudden discontinuation is the recent data exposure that made more than 500,000 accounts vulnerable. Did we miss any of the other Google products on the list? Which one was your favorite amongst the discontinued products and you wish Google relaunches it again? Let us know by commenting below!